Apple confirmed its new store in the shopping center will open on Saturday. 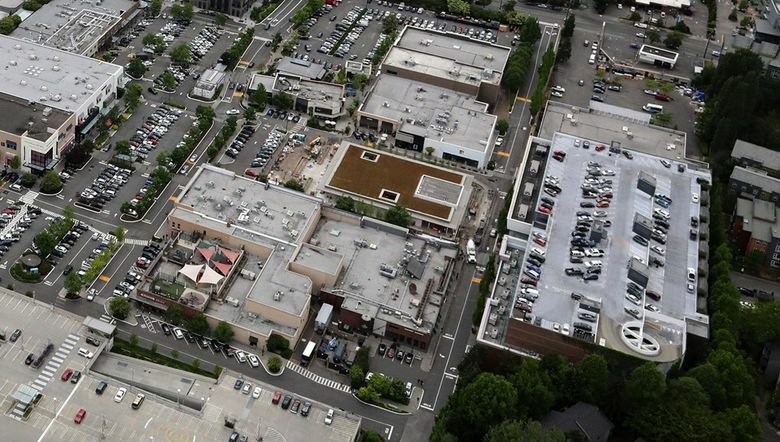 Apple will open a retail store in University Village on Saturday just a few steps from the site it has occupied since 2003, the company confirmed. The stand-alone store sits on a former parking lot that separated the old Apple store from the Microsoft store. 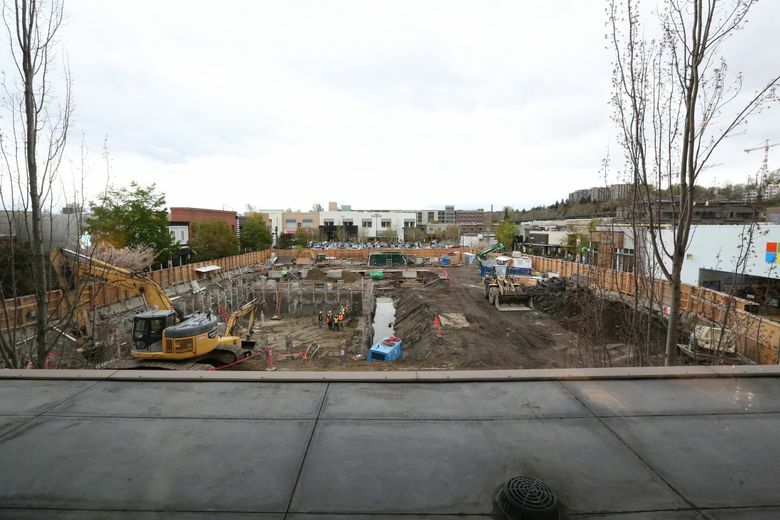 Earlier plans filed with the city indicated that the ground-level building was likely to be an expanded outlet for the tech giant, but Apple only confirmed as much on Tuesday in anticipation of the weekend opening. Those plans describe a 11,600-square-foot building, including a basement. The retail space was expected to be about 6,321 square feet. Apple has been redesigning and building stores to emphasize its instructional programs – classes and summer camps for kids to help people learn how to use the company’s software and devices.